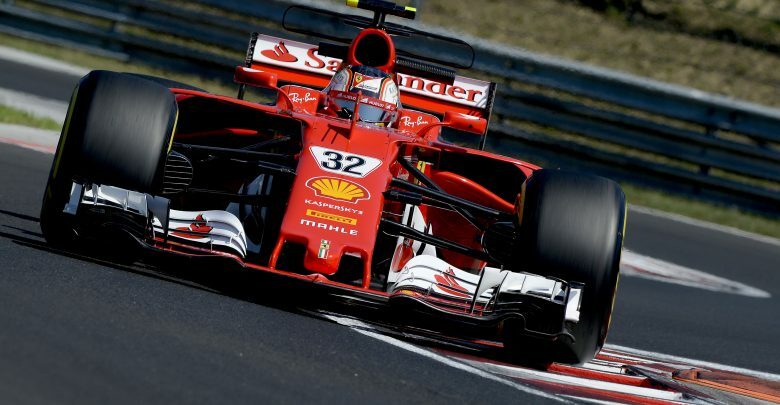 Hungarian In-Season Test – Charles Leclerc pipped Stoffel Vandoorne to the top of standings with a late effort on the opening test day. 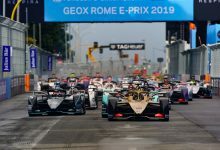 The Monegasque driver registered a 1:17.746 in the dying moments of the opening day to set the pace by 0.088 of a second. McLaren’s Stoffel Vandoorne had set the pace in the morning session, but spent much of the afternoon session in the garage with technical troubles. 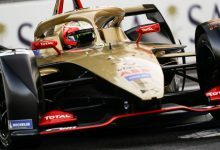 The Belgian then lowered his own benchmark late on; his ultra-soft time of 1:17.834 was eventually beaten by a soft-tyre run from Leclerc. 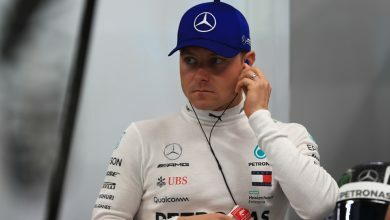 Mercedes’ Valtteri Bottas was easily the busiest man of the day. 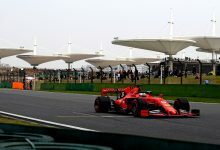 The Finn registered 155 laps as he was tasked with carrying out the 2018 development work for Pirelli. He set the third-fastest time of 1:18.732. 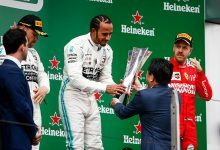 The Mercedes development work was carried out by junior driver George Russell. The GP3 driver also broke the 100-lap milestone en route to setting the fourth best time – a 1:19.231. 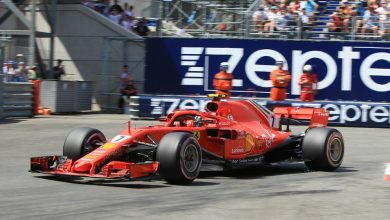 Lance Stroll – brought in to replace the ill Felipe Massa – was fifth fastest and sixth tenths of a second away from Russell as he completed 138 laps. He was followed by Force India’s Nikita Mazepin. It was a test debut for DTM star Lucas Auer, who took over from Mazepin in the Force India for the afternoon session. He finished ninth, just six tenths away from Mazepin’s effort. 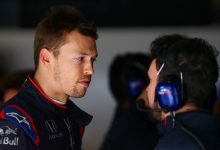 Renault’s Nicolas Latifi and Toro Rosso’s Sean Gelael split the two Force India drivers, with the latter having mechanical troubles and running a compromised test day. Santino Ferrucci finished the session in tenth place, despite a couple of spins, as the American set a 1:21.185 in the Haas car. 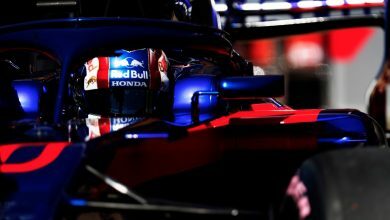 Max Verstappen’s day was badly affected by mechanical troubles in the morning session, but the Dutchman was able to complete 58 laps by the end of the opening day, finishing ahead of Gustav Malja, who was handed his F1 debut by Sauber. To view the full results of the session, click here.